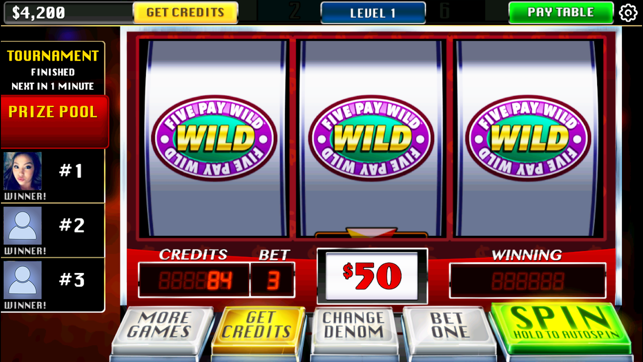 Best Free Casino Slot Machine Games. 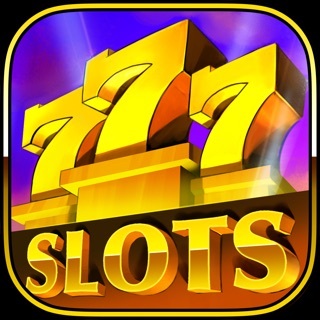 Enjoy free slot machine games! 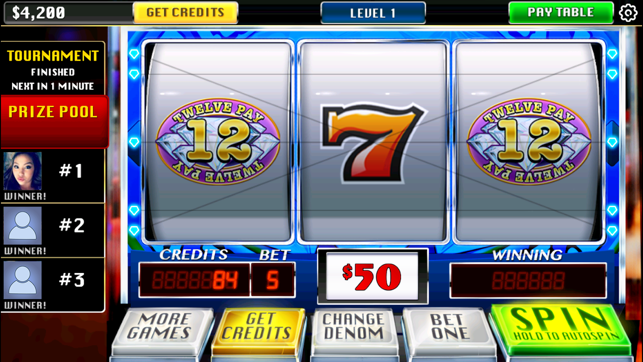 Fun Vegas Slots is the free slots game for everyone! 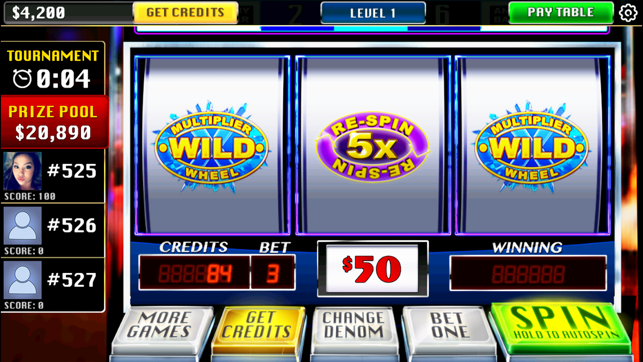 Download NEW slots game "Fun Vegas Slots" now and get your WELCOME BONUS. Download now! WIN BIG. 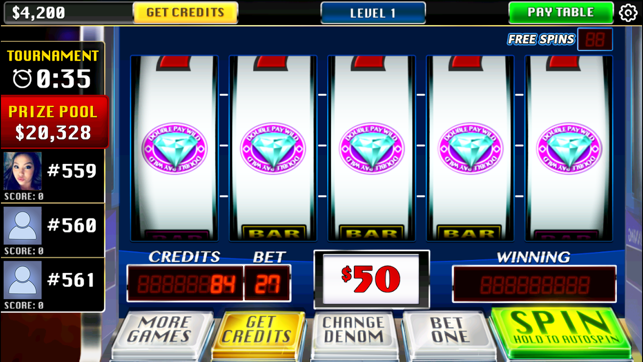 Play the FUN VEGAS SLOTS! 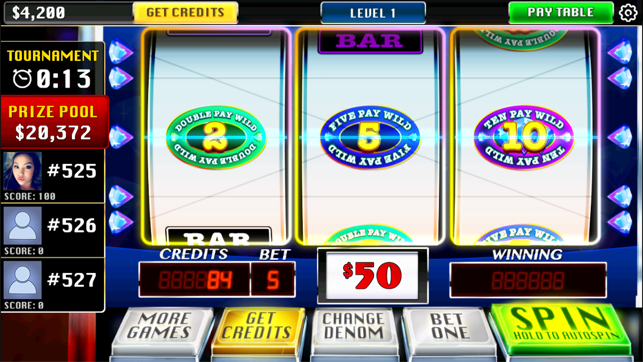 Thanks for playing Fun Vegas Slots! The #4 slot pays less on double pay wild than if you get $ $ $ so if you get that you get 3,000 but for example you get $ dpw $ you only get like 300 would like to see it fixed. Besides level ups being very slow it is a good game! I really like this game but I have been noticing that I do not receive all my credits when winning. Almost every third win I do not get credit, therefore I have bought credits 3 times at a really expensive rate. There are so many more games that are not so greedy.